The latest AFG mortgage index shows lending value in WA is down 46.6 per cent from its peak. Housing finance provider Australian Finance Group says lending for homes in the first three months of 2019 in Western Australia has plunged to the lowest level since it began tracking mortgage values in mid-2012. AFG said the total value lent for mortgages in WA fell to $1.328 billion, the weakest quarterly result the company has recorded. The previous low was $1.455 billion in the fourth quarter of the 2018 financial year, and is around a 46.6 per cent decrease on the peak value of $2.485 billion in the first quarter of the 2015 financial year. 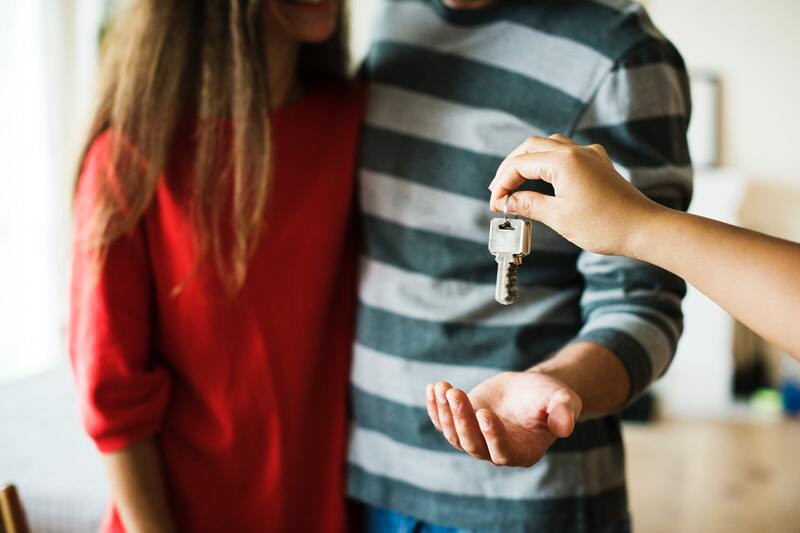 AFG’s latest mortgage index revealed 23,049 mortgages were lodged in the third quarter of this financial year across Australia. This was 10 per cent lower than the previous quarter, and 15 per cent lower to the corresponding three months last year, and the worst quarterly result since 2013. The $11.6 billion lent nationally was the lowest quarterly figure since the fourth quarter of 2014. AFG chief executive officer David Bailey said the numbers provide stark evidence that the lending environment has significantly deteriorated. “The softening of the residential market across the country is a real concern,” he said. 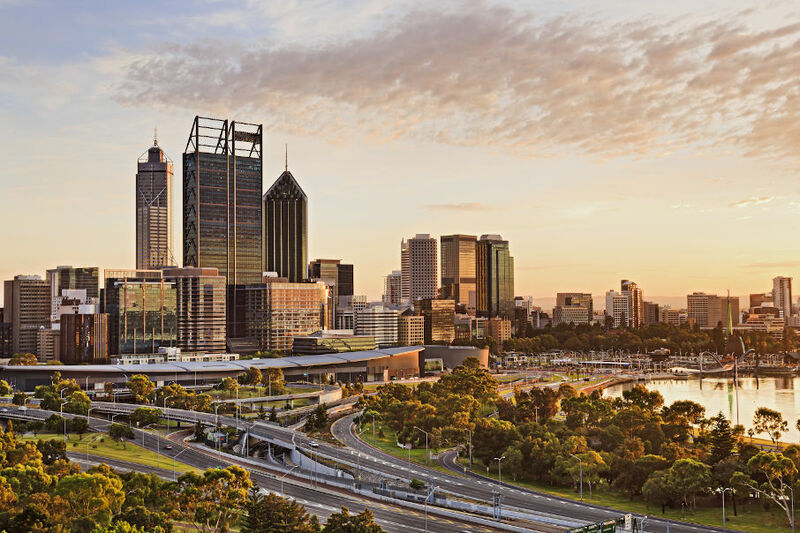 As of March 31, Commonwealth Bank of Australia had a 17.87 per cent of the mortgage market share in WA, followed closely by its subsidiary Bankwest with 17.51 per cent. Westpac had 15.76 per cent, AFG 10.03 per cent and ANZ Banking Group rounded off the top five with 8.18 per cent.